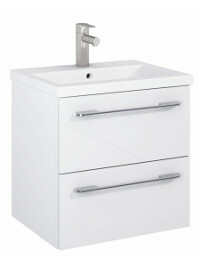 Features Wall hung design, pe-assembled Base units, soft close mechanism, Metal handle with hrome finish, ceramic washbasin. 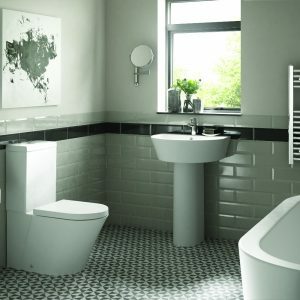 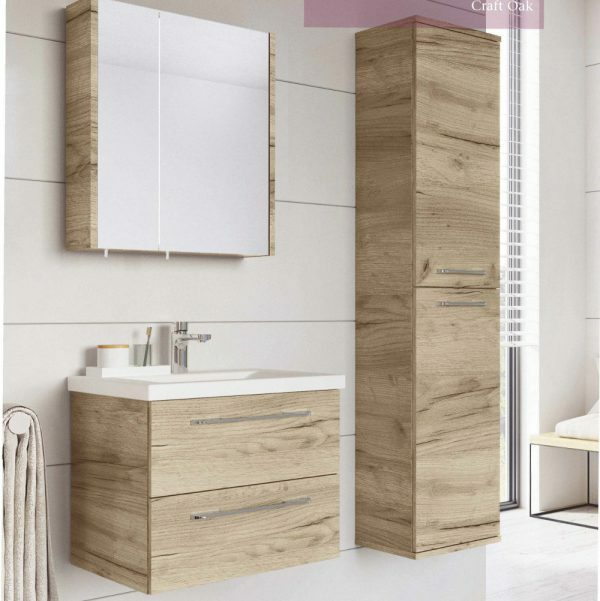 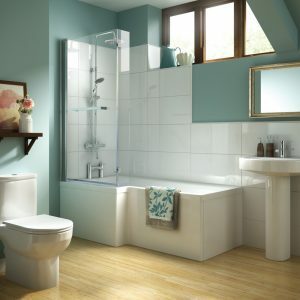 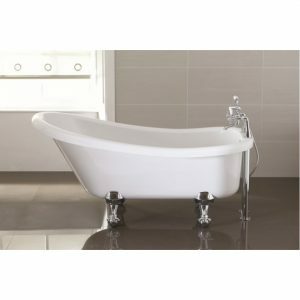 This space saving range is a must have for any compact bathroom or ensuite. Available in a choice of contemporary colours with a short projection ceramic washbasin and stylish chrome handles.